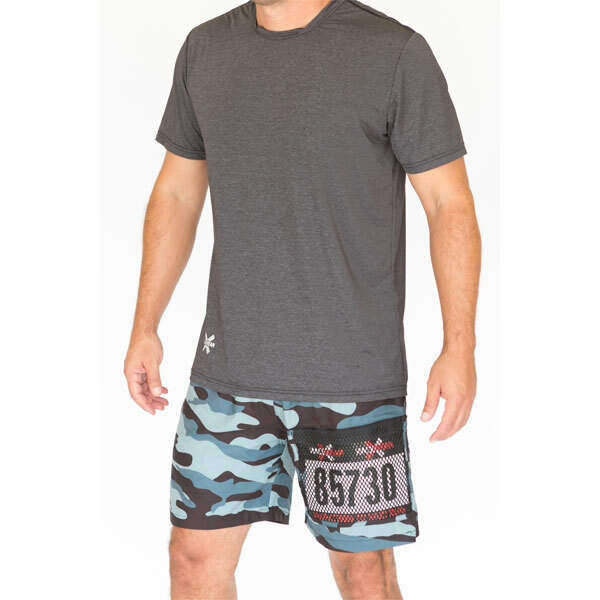 Designed for the athlete who prefers attaching your race bib to your shorts. 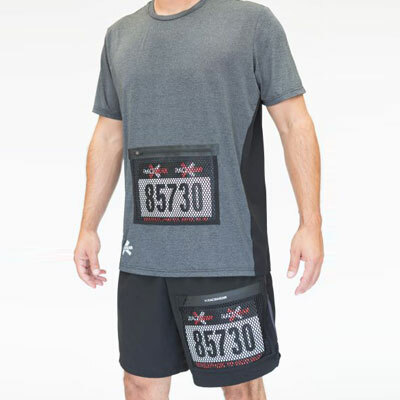 With the Patent Pending Race Bib Protector/Pocket run with confidence knowing your race number is 100% secure, built to withstand any run but still visible for spectators and event photographers. 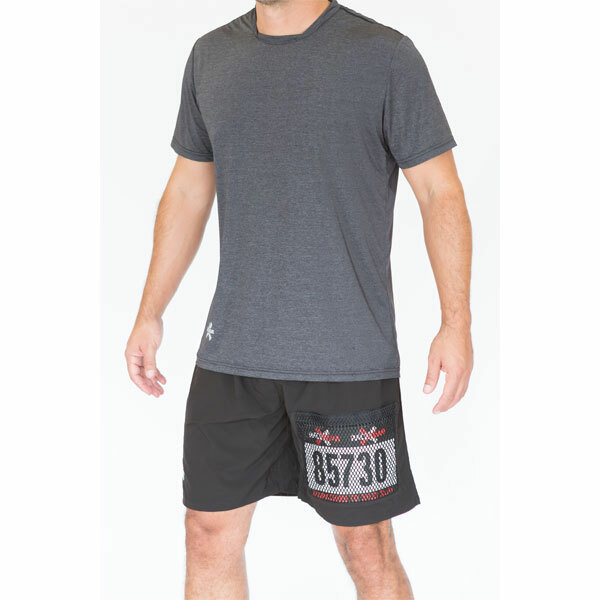 Our XRACEWEAR running shorts are made with CLIMA-TECH technology, which is a cutting edge polyester that wicks away moisture from your body, maximizing comfort for your race or workout. 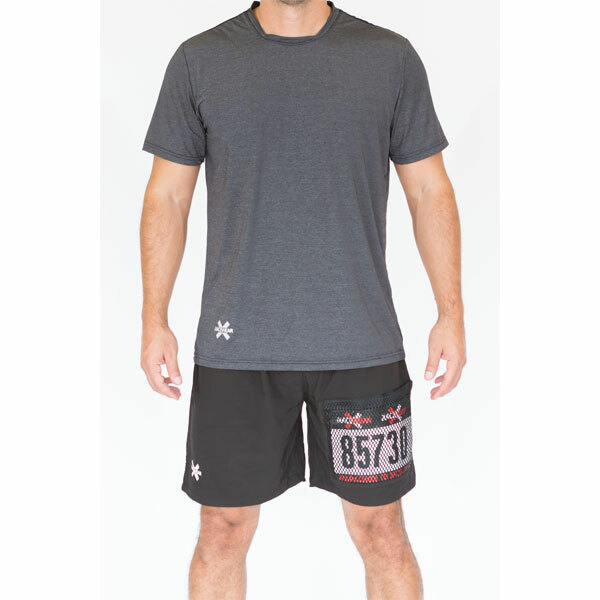 Elastic waistband with drawstring for a secure fit. 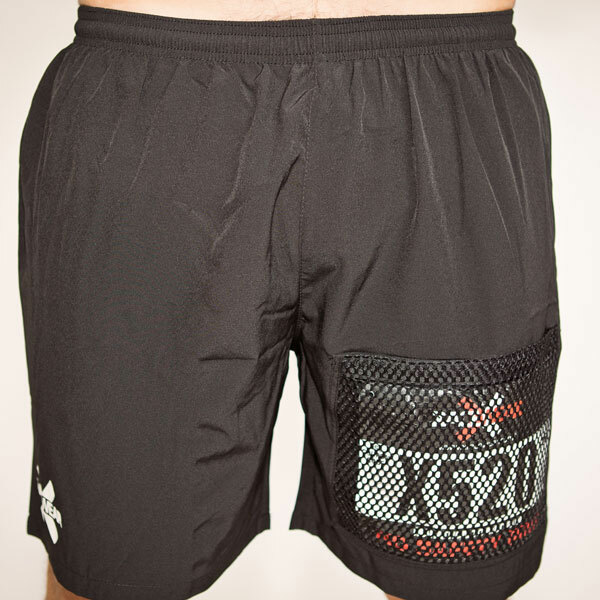 I’ve been wearing Xracewear shorts for most of the summer. I was tired of losing my bib right away and then having to scroll through thousands of pics to find mine. 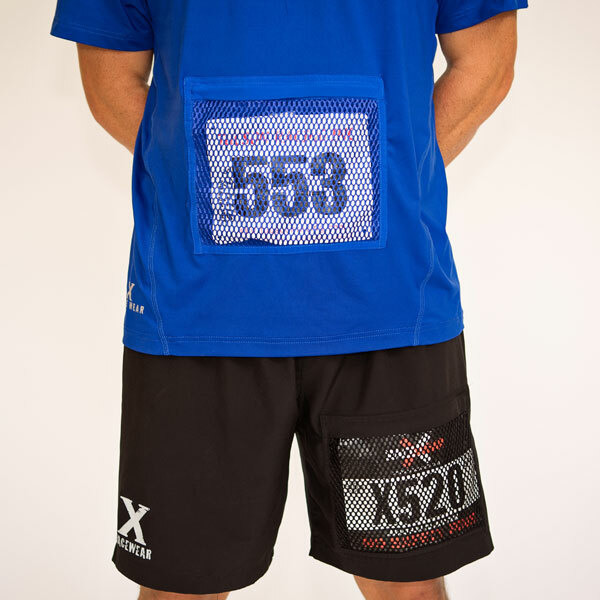 Not anymore, the photographers at OCR events love the fact that they can see my bib number. 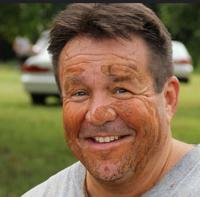 My kids also use Xracewear products. Makes it really easy for my wife to use the bibs in her scrapbooks for the kids!